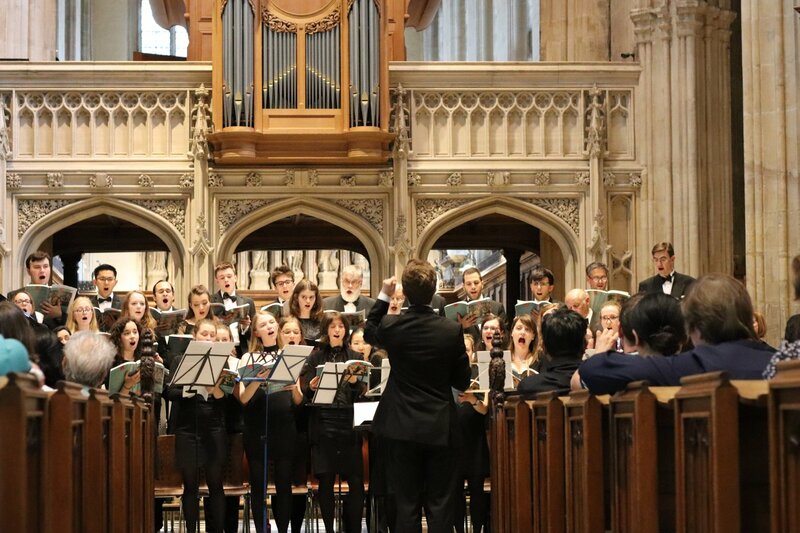 The Oxford University Chorus is the University’s largest non-auditioning choir. 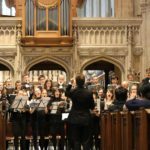 We are committed to bringing together both experienced and first-time singers from all parts of the University and with any (or no) musical background. The choir gives termly concerts, often performing in the prestigious Sheldonian Theatre in the centre of the city. The repertoire is composed mainly of large-scale choral works and classical pieces. To be a part of OUC, simply turn up to the weekly rehearsals – the schedule can be found here. To get regular updates, simply join our Facebook group or the mailing list at GroupSpaces.